Is It Ok For Children to Eat Frosting? Hello there friend, it looks like you're new here! Don't miss a recipe or article, subscribe by email. I hope you enjoy your visit! People often ask me questions and I’m thrilled to answer them but I thought it would also be a good idea to post some of them and the answers here! I hope you find the answer to this question I received by email helpful. Your cupcakes and frosting are perfectly safe for your children to eat. Cupcakes and frosting contain a very small amount of extract and alcohol, most of the alcohol, if not all of it will evaporate when the batter is baked and/or when the frosting is mixed and exposed to air. Alcohol evaporates when exposed to air and heat so keep your bottle of vanilla tightly closed in a cool cupboard. Be sure to store it out of reach from children who might be tempted to try drinking it. The FDA requires all Pure Vanilla Extract to contain 35% or more alcohol other wise it can’t be labeled as “pure” even if it contains real vanilla. If you are still concerned or would like a lower alcohol content Watkins Original Double Strength Vanilla has only 8.25% alcohol and is also real vanilla. Plus you only need use half of the vanilla called for in your recipes to enjoy the same flavor. If someone has a health issue it’s always best to contact your medical adviser in regards to what’s safe for them to eat. Do you have a burning question about extracts, spices, cooking or baking? Please ask it in the comments below and I’ll do my best to answer it. 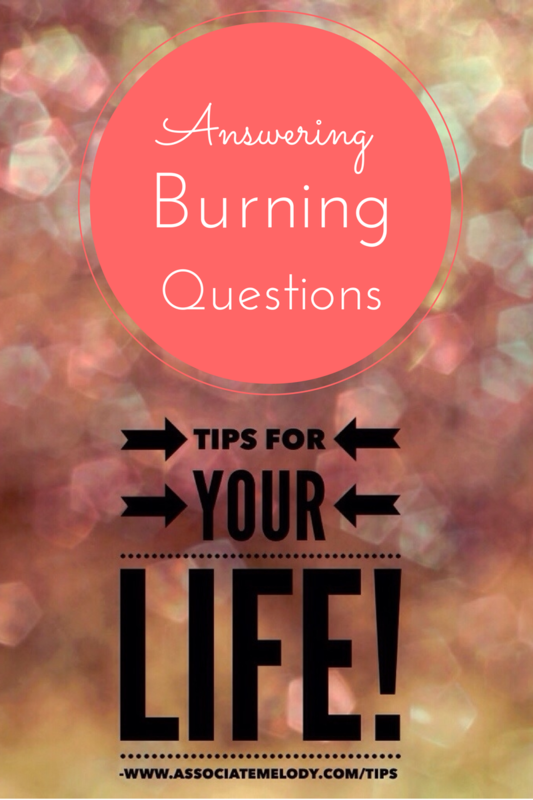 Your question may even get it’s own post and help other people with this same question! Melody is passionate about helping and empowering people. She blogs about natural living, real food, homemaking, direct sales, and life. People are the most important things, especially family. Last but not least, she loves being an Independent Watkins Consultant.